MAID stands for Massive Array of Idle Disks, a technology that significantly reduces power consumptions and increases the longevity of disk drives. The core logic behind MAID is to reduce the number of spinning disks to a minimal number by shutting down idle disks. MAID technology is mostly targeted in the systems that deal with write once and read occasionally (WORO) type of applications and is applied for long term retention of data such as backup and archival. MAID is known to provide benefits of consuming lesser power and cooling, lesser wear, increased storage density, decreased cost, data protection, more reliability and service life and of course all these benefits are with a premium of lower performance (increased latency and significantly lesser throughput). Chances of disk failures are much higher when drives are spun up and down frequently. Power savings from idle drives are actually eaten up by the additional power required to bring the drives on. $/GB never met the expectations set by the industry experts. Backup and archival environments using Tape technology have been seen as a long term investments in the industry even today and any new change is likely unwelcome. Lack of software tools to identify archival data for MAID appropriately that means there is lack of intelligence to determine where data resides i.e., spinning or idle disks. Applications must be MAID aware. Moreover there are much FUD (Fear, Uncertainty and Doubt) around MAID storage adoption. Vendors with MAID technology storage products include Nexan Technologies, COPAN systems, EMC, Fujitsu, HDS, NEC. Technology is rapidly changing in recent times and data store and access semantics have been improving further. 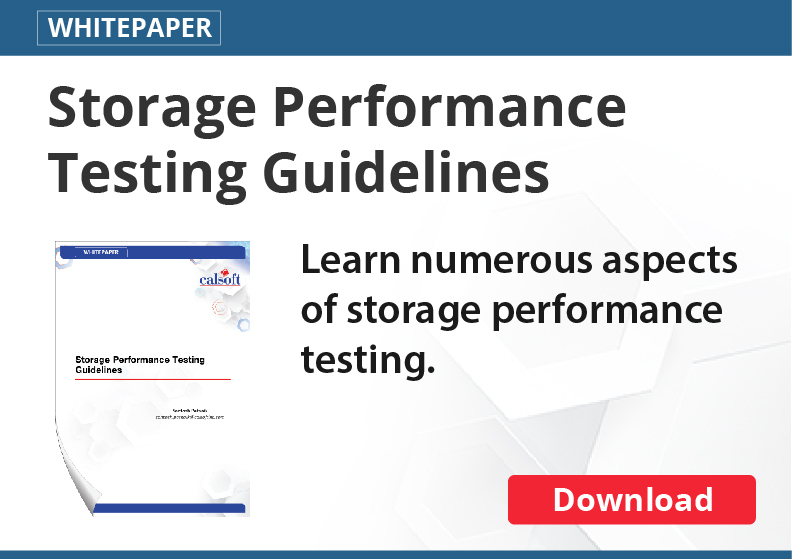 Today many storage vendors offer automated storage tiering that can push infrequently accessed data to fat SATA devices, parking disk heads, slowing down disk spin speeds and putting drives down in sleep mode, etc., in different RAID storage offerings. As the technology matures, there is going to be absolutely no need to spin down disks so as to get the desired benefits of MAID in RAID type storage appliances.